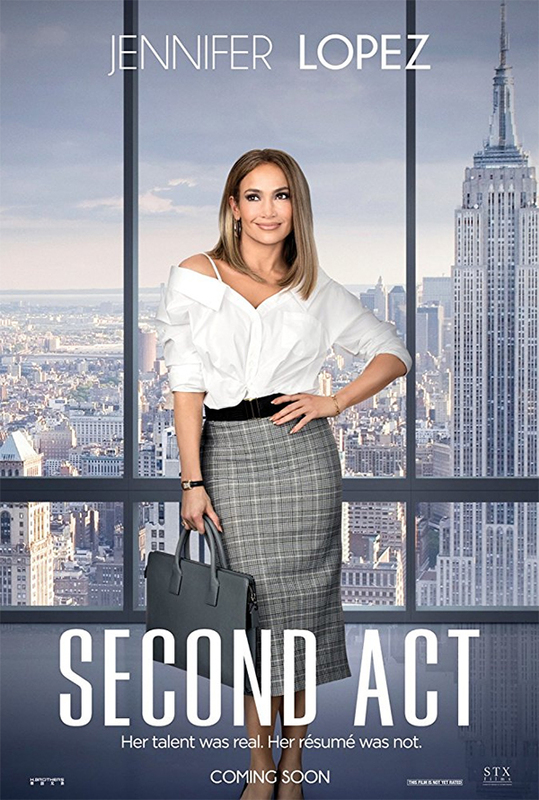 Home » GIVEAWAYS » Advance Screening of SECOND ACT in Jacksonville! Advance Screening of SECOND ACT in Jacksonville! You can score admit-two passes to see an advance screening of SECOND ACT on Wednesday, December 19th at Regal Avenues Stadium 20 in Jacksonville, Fl. Advance Screening of SECOND ACT in Tampa! Advance Screening of Second Act in Orlando! Advance Screening of SECOND ACT in Boynton Beach! Advance Screening of SECOND ACT in Miami!